Harvard Medical School reports that approximately 250,000 children under 15 in the U.S. undergo tonsillectomies every year. That is actually a dramatic drop since 1965, when an average of 1 million children a year used to undergo the procedure. 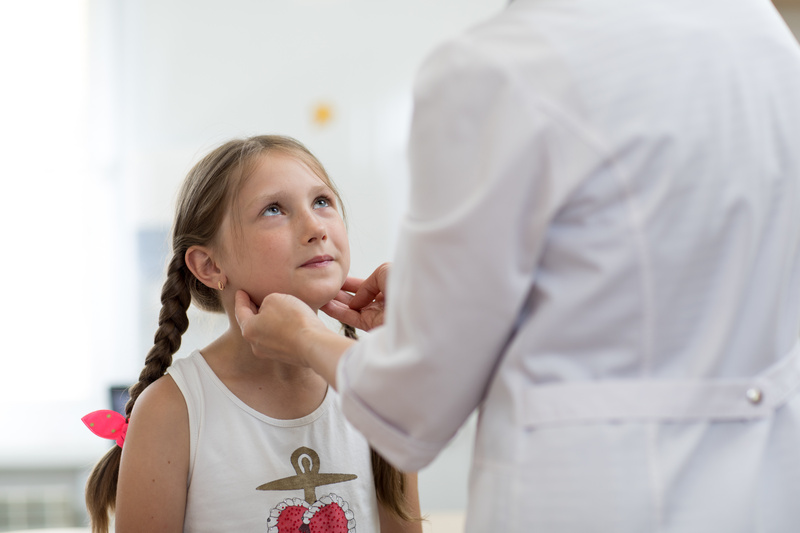 Although it was long considered a “standard” childhood surgery, any surgery on a child should not be taken lightly – especially because 1 in 5 children who undergo a tonsillectomy has a complication. These can include difficulty breathing and bleeding. Most are treatable with prompt intervention. Back then, most tonsillectomies were conducted because of recurrent infections. Now, that accounts for only 20 percent of pediatric tonsillectomies conducted. The majority are now for obstructive sleep problems. Mouth-breathing, which can adversely impact maxillofacial development of small children, hindering speech. Our Fort Myers speech therapists know enlarged tonsils can also impact vocal pitch, tone and articulation. It’s important to point out that speech therapy isn’t going to effectively resolve these issues if the true problem needs to be resolved with surgery. It would be akin to beginning physical therapy for a broken leg before the doctor puts on the cast. However, for children who have endured enlarged tonsils and adenoids (glands located in the roof of the mouth, where the nose connects to the throat) can benefit tremendously from speech therapy. Dedicated Fort Myers speech therapists can help your child in the rehabilitation of healthy communication. Often, the issue is children who have become accustomed to the interference of swollen throat and nasal passage tissues can benefit from work in exercises to strengthen those areas.